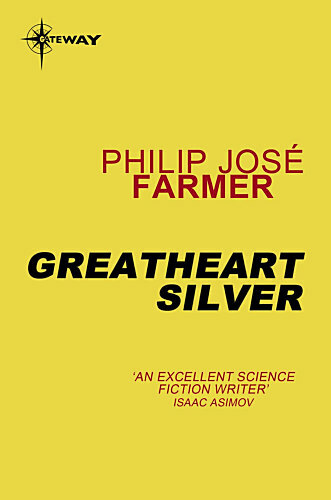 "Greatheart Silver in the First Command". These titles have not been used in the book, only mentioned here as Part One, Part Two and Part Three. A fourth part was announced but never published. The forces of Evil are on the March again. All our Heroes of Yesteryear are gone. Only one Man can save us now. Greatheart Silver. With fifteen interior illustrations by Nick Cuti. The three parts are not titled with the story titles. Only indicated as Part 1 till 3. Pictorial boards. A print run of only 30 copies. The omnibus is illustrated by Roy Krenkel and Nick Cuti. - "Грейхарт в Первой Команде"